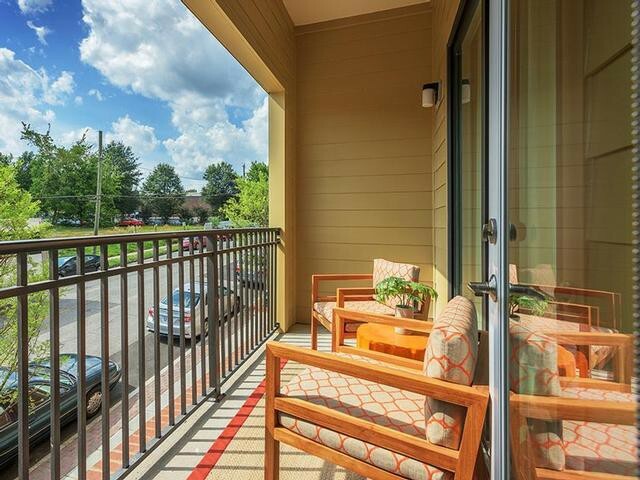 What does $1,200 rent you in Raleigh, today? We've rounded up the latest rental offerings via rental site Zumper to get a sense of what to expect when it comes to scoring an apartment in Raleigh if you're on a budget of $1,200/month. Listed at $1,200/month, this 750-square-foot one-bedroom, one-bathroom apartment is located at 600 Devereux St. The building offers assigned parking and shared outdoor space. In the unit, you can anticipate tile flooring, white appliances, wooden cabinetry, a decorative fireplace, high ceilings and a dishwasher. Pets are not allowed. According to Walk Score's assessment, this location is very walkable, is bikeable and has good transit options. Next, there's this one-bedroom, one-bathroom apartment located at 408 E. Hargett St. It's listed for $1,193/month for its 628 square feet of space. The building offers a swimming pool, on-site management, a game room, a fitness center, a residents center and secured entry. The apartment features hardwood flooring, high ceilings, stainless steel appliances, granite countertops, wooden cabinetry and a breakfast bar. Good news for animal lovers: both dogs and cats are welcome here. Walk Score indicates that the area around this address is extremely walkable, is easy to get around on a bicycle and boasts excellent transit options. 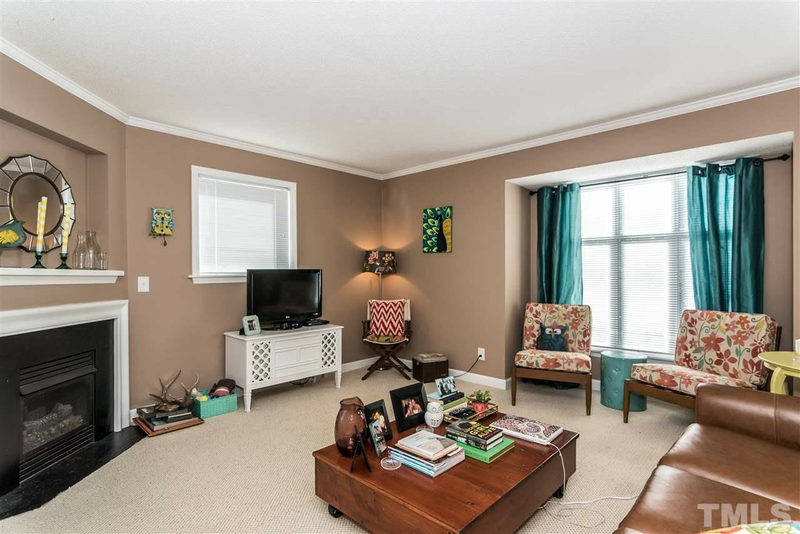 Check out this one-bedroom, one-bathroom condo that's located at 1121 Parkridge Lane, #301. It's listed for $1,150/month. Building amenities include a swimming pool and shared outdoor space. In the light-filled unit, you'll find carpeted flooring, white appliances, granite countertops, wooden cabinetry and a balcony. Pet owners, inquire elsewhere: this spot doesn't allow cats or dogs. According to Walk Score's assessment, this location is very walkable, is bikeable and offers many nearby public transportation options. Listed at $1,146/month, this 775-square-foot one-bedroom, one-bathroom apartment is located at 1040 Wake Towne Drive, #63401-1. The building boasts a swimming pool, an elevator, extra storage space and secured entry. Apartment amenities include high ceilings, ceiling fans, hardwood flooring, recessed lighting, stainless steel appliances, granite countertops, wooden cabinetry and a breakfast island. Pet lovers are in luck: cats and dogs are welcome. Per Walk Score ratings, the area around this address requires a car for most errands, isn't particularly bikeable and has a few nearby public transportation options.